Victoria's Secret Fashion Show 2018. What secrets will the model and face of Dior Backstage reveal? Bella Hadid OPENS UP About Having Plastic Surgery! 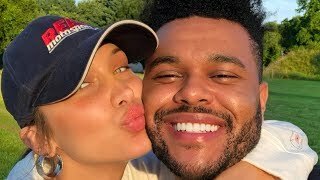 Bella Hadid & The Weeknd READY For MARRIAGE!